You will be returned to screen 1, tap TAB twice and "Enter" (Finnish). At next bootup, OpenSSH service will run automatically. 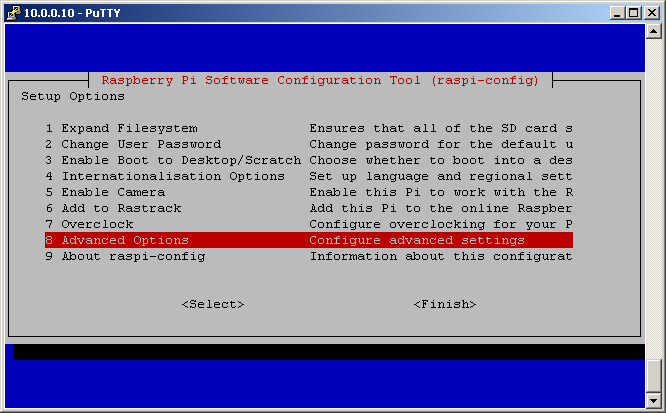 In newer Raspbian images this step is not needed. There are a lot of ways to secure OpenSSH. The more you implement, the better. Close file and save changes. To changes take effect, logout and login again (of course with new username). Now add two rules... First rule allows connection to port 22 from your local network (change address in bold black according to your subnet). Second rule drops every packet trying to initiate a communication on port 22 if it doesn`t originate in your LAN. When you connect to OpenSSH server, you are immediately asked for password. If you disable password authentication, and certificate is not provided by connecting client, connection is dropped. This is a good protection against brute-force attacks. Try if you can authorize with private key. 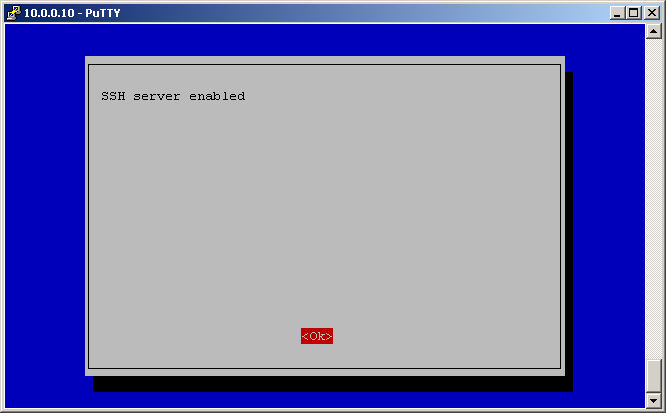 Start new session in Putty. 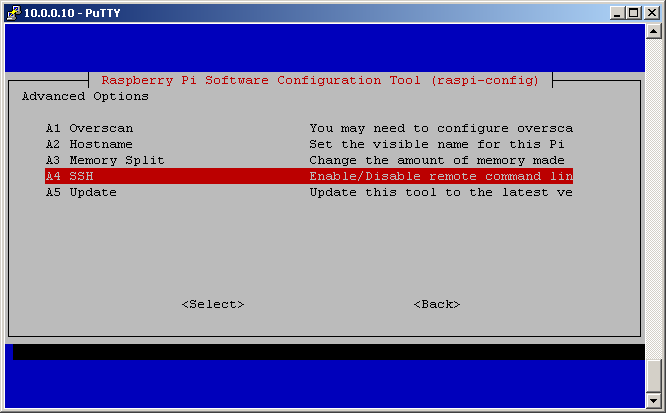 Write IP address of RPi, correct port. 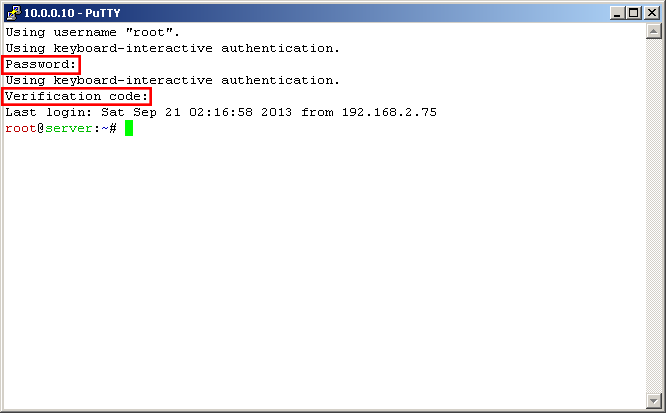 One the left side, expand "SSH", then "Auth". Now "Browse" for ssh.ppk file (private key). Click Open, you should be asked for passphrase to private key. If you provide right passphrase, you should be logged in. Now you should be able to authenticate with private key in Putty. 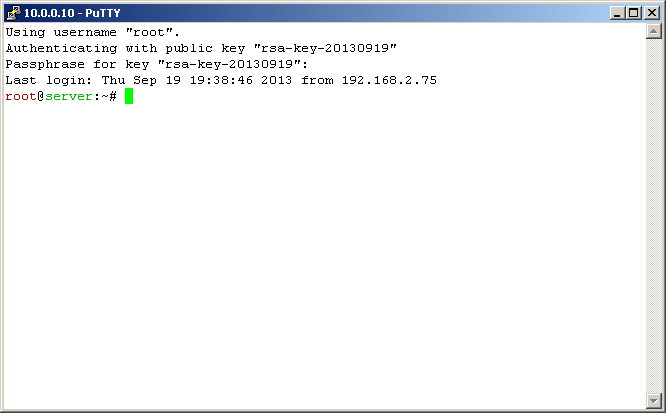 If you want to connect to your RPi from another linux machine with built-in OpenSSH client, you will need to export private key from puttygen in OpenSSH format. To do so, open putygen.exe again, load private key file (ssh.ppk) and click "Conversions > Export OpenSSH key". Save as, for example ssh.key. It will ask a few questions. First if you want authentication tokens to be time-based. Type "y" and Enter. Now you can see google-authenticator generated a QR code. And ask another question if you want to update your "~/.google_authenticator" file. Again, answer "yes". And another question (about disallowing multiple uses of the same one-time code), again answer "yes". On next qestion answer "no". And finally last question about rate limiting of pam module - answer "yes". Very important thing! Backup your emergency scratch codes. In case you lost your smartphone or empty battery or... can these codes be used to login. Every code only once so don`t waste them (although new set of emergency codes can be generated). Now there are 3 ways how to get generated string into Google Authenticator application in your smartphone. First, click on the link right above QR code. It will redirect you to image with QR code. Second, there is a QR code that can be simply scanned with Google Authenticator application. 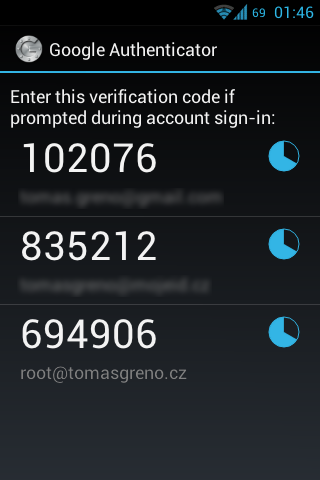 Third, key in human readable format, that can be rewrited to Google Authenticator application. 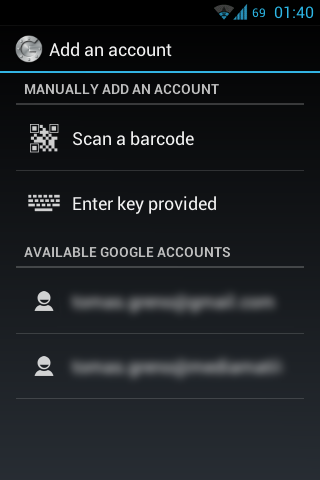 So download and start Google Authenticator on your smartphone, press "Menu" and "Set up account". Select "Enter key provided". On first line write some note to know where you can use this codes (for example - root[at]tomasgreno.cz). On second line, rewrite your key and pick "Time-based" option. And find challenge response authentication statement (line 48 in my case) and change to "yes". Close and save changes. Now you can restart OpenSSH service. Change account@gmail.com to your personal mail. Of course you also can change body or subject of mail. Mail will be sent from account defined in ssmtp.conf (rpiserver[at]gmail.com). If you get "-bash: mail: command not found", install mailutils package first. Now you have to set ssh to send mail at successful login. SSH has a feature which execute a file named "sshrc" in /etc/ssh/ at this situation. 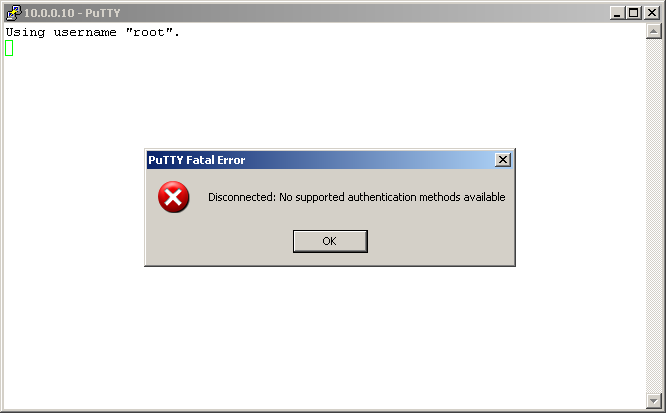 By default, this file doesn`t exist so you have to create it and make it executable. body="Succesful login of user \""$user"\" at "$time""
head="Succesful SSH login at "$time" to "$hostname""
This scripts look into and analyze OpenSSH log file. General technique is to drop connection attemps from IP addresses trying to connect in high frequencies. In nowaday scope of Internet (NAT, even carrier-grade NAT...) these scripts are not very useful. One "script-kiddie" can cut the whole network from ability to connect to your server.